Travis Strikes Again: No More Heroes has been out for a week and Suda51 is now teasing something big. 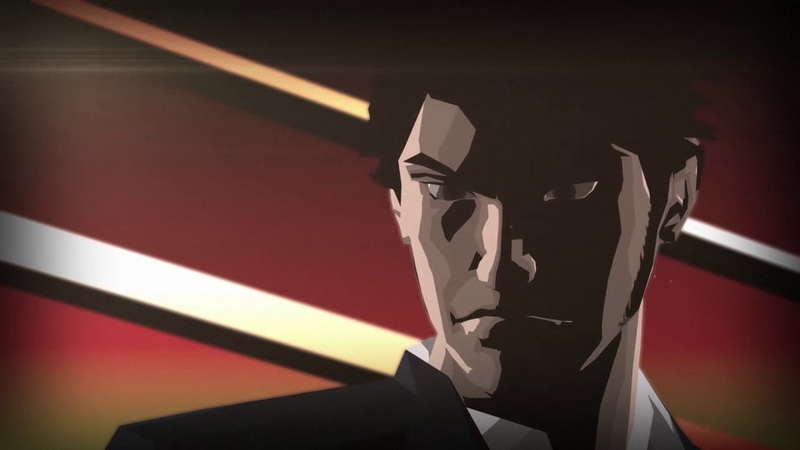 Killer7's Dan Smith makes an appearance in the update's opening cinematic and visits Bad Man. If you're familiar with the plot of Travis Strikes Again, you'll know that Bad Man's original mission is to hunt and kill Travis for killing his daughter in the first No More Heroes. Dan Smith was one of the many personas in Killer7, a rag-tag group of assassins that were ridding the world of Heaven's Smiles. Does this mean Dan Smith is on the hunt for Travis? Will we be getting an additional DLC episode with a big Killer7 crossover? Are all the Suda51 games connected via the same universe? For now, we just have this cutscene and nothing else. 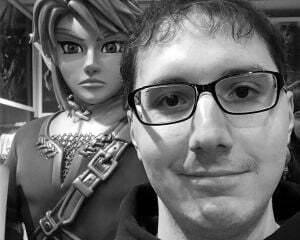 At least Dan's original voice actor, Michael Gough, has returned to voice him.